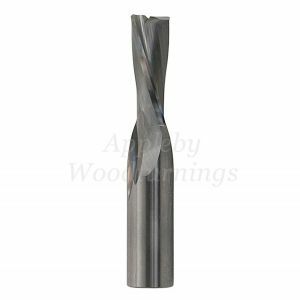 Our standard program ranges in size from 2-25mm with various cut lengths from 32mm to 75mm depending on diameter. 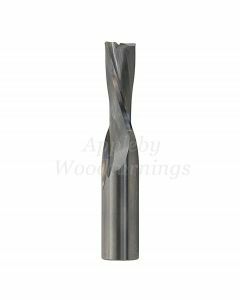 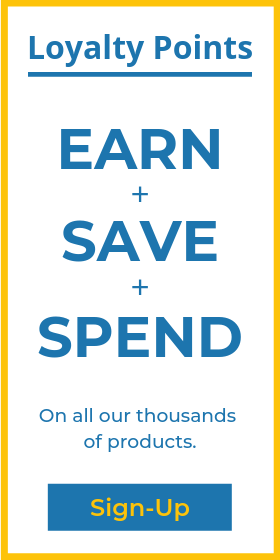 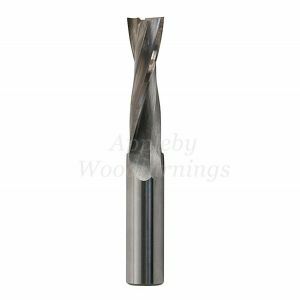 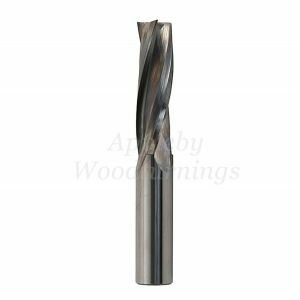 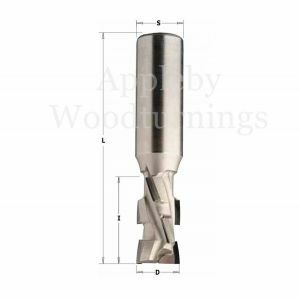 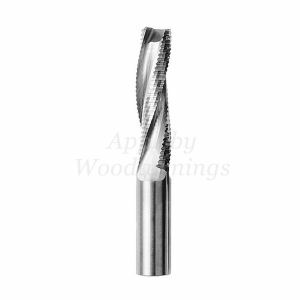 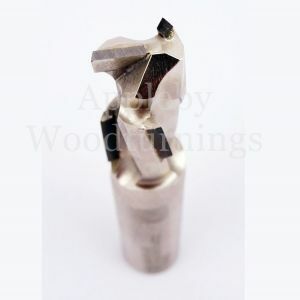 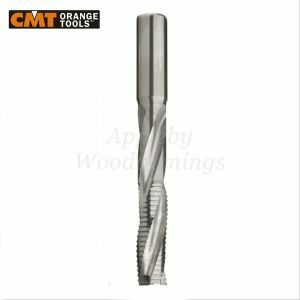 Most sizes are available in positive and negative, left hand and right hand rotation, Z=2, Z=3 (2 or 3 Flute) designs along with full custom tools on special request. 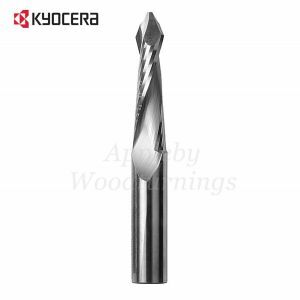 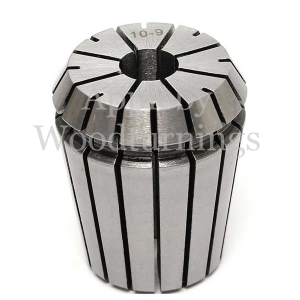 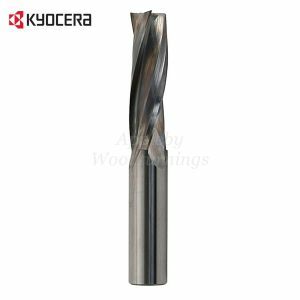 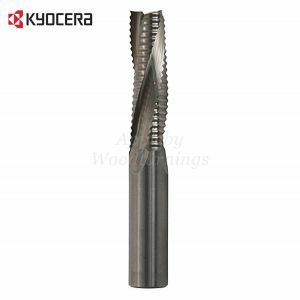 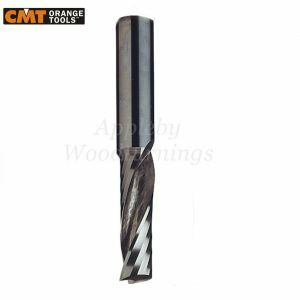 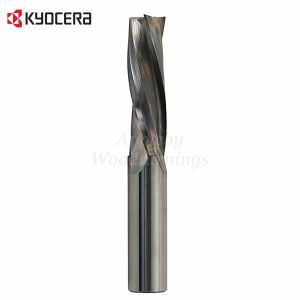 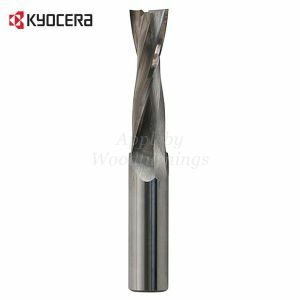 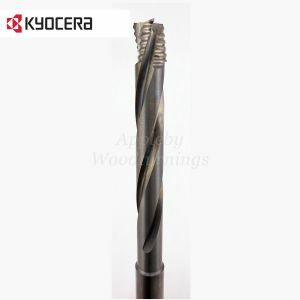 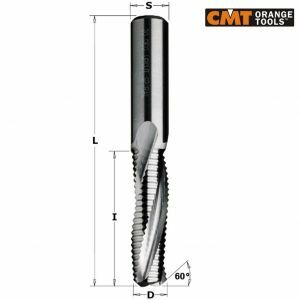 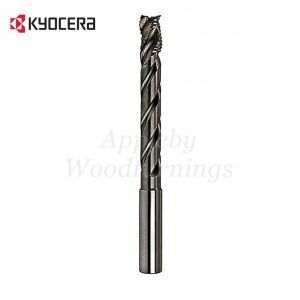 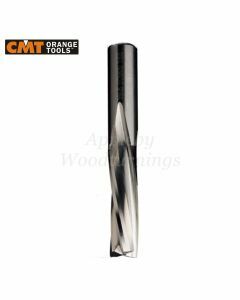 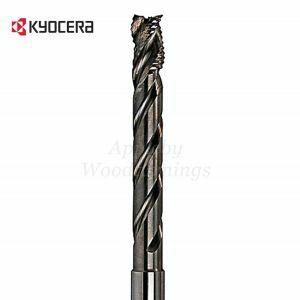 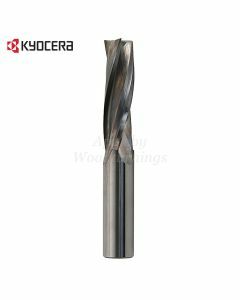 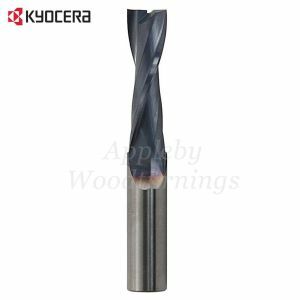 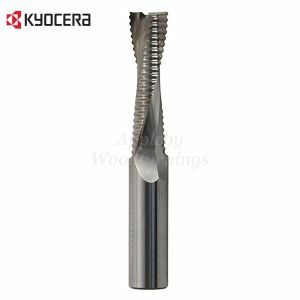 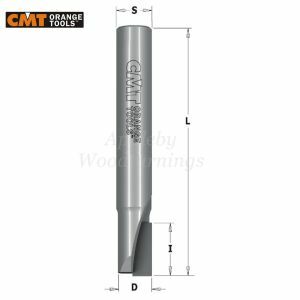 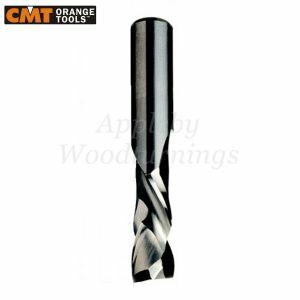 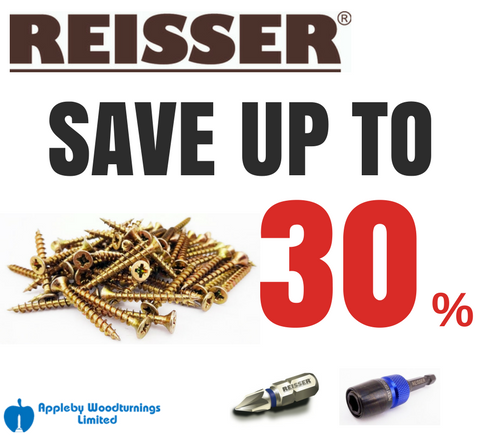 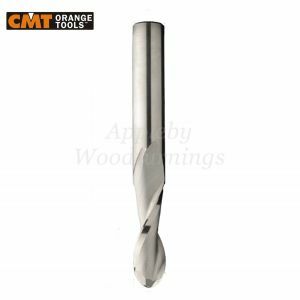 Made from the best quality grade solid carbide giving increased tool life.